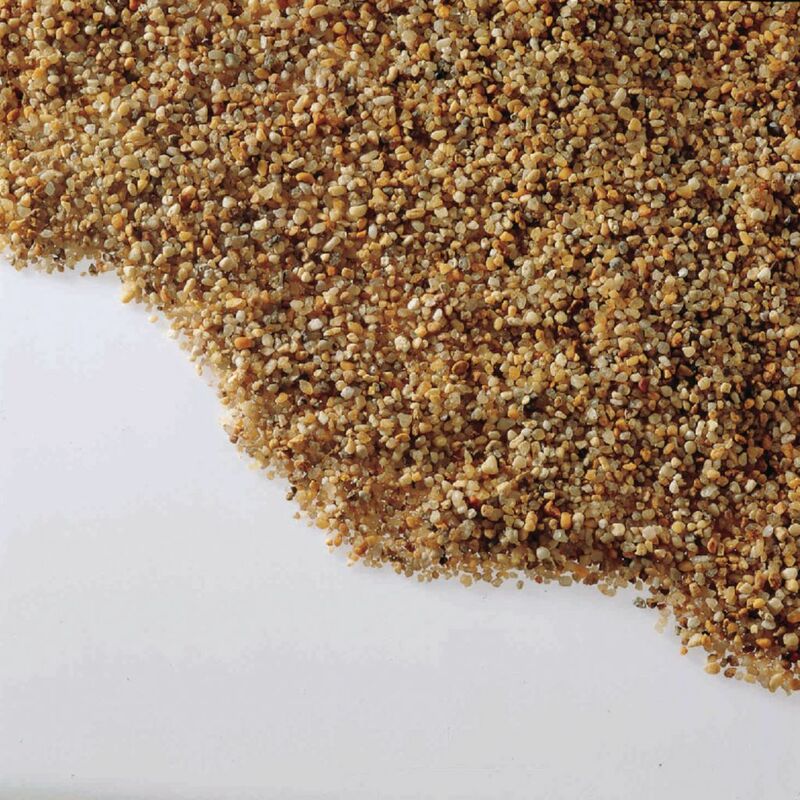 This decorative gravel is also essential for maintaining your aquarium, acting as a substrate for the bacteria cultures necessary for a healthy tank. Requires 1 lb. of gravel per gallon.